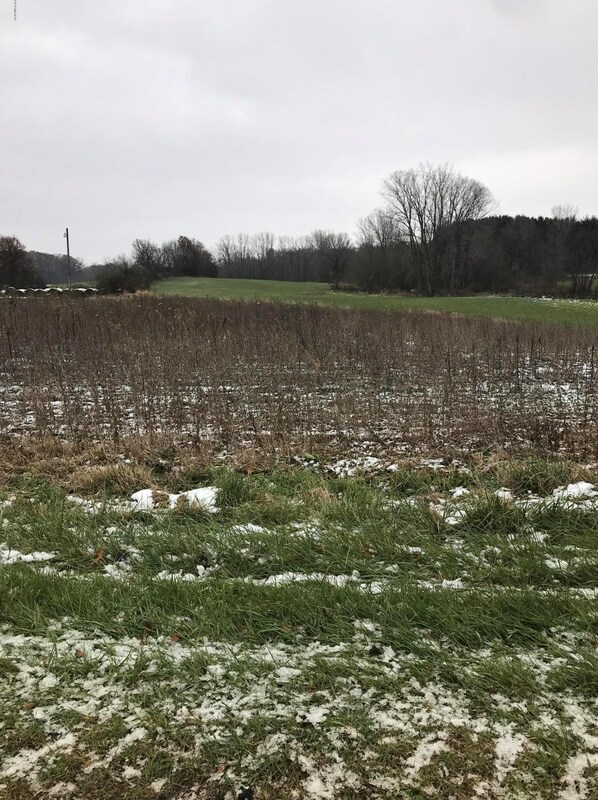 Great Country Location to Build Your New Home on this 1-Acre parcel, yet only 5 minutes to U.S. 12 ... 5 minutes to downtown Buchanan ... 10 minutes to Lake Michigan College in Niles ... 10 minutes to the 31-Bypass ... and 40 minutes to enjoy the Beach at Lake Michigan in St. Joe. DON'T WAIT TO CHECK THIS OUT!!! Driving Directions: U.S. 12 to N. on Bakertown to W. on Galien-Buchanan Rd. 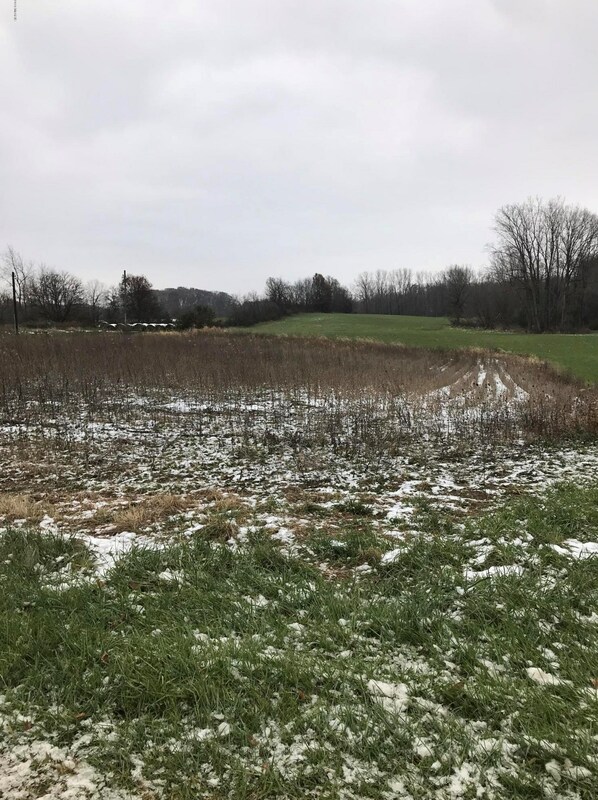 Galien-Buchanan Road, Buchanan, MI 49107 (MLS# 18055588) is a Lots/Land property with a lot size of 1.0000 acre. 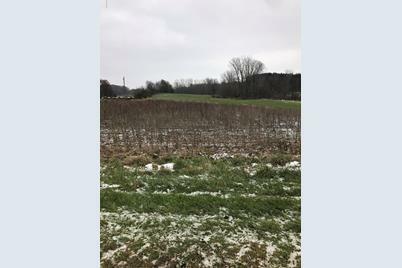 Galien-Buchanan Road is currently listed for $18,000 and was received on November 17, 2018. Want to learn more about Galien-Buchanan Road? 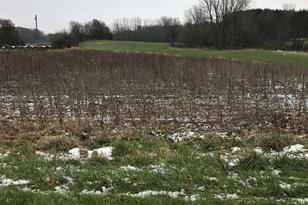 Do you have questions about finding other Lots/Land real estate for sale in Buchanan? You can browse all Buchanan real estate or contact a Coldwell Banker agent to request more information.